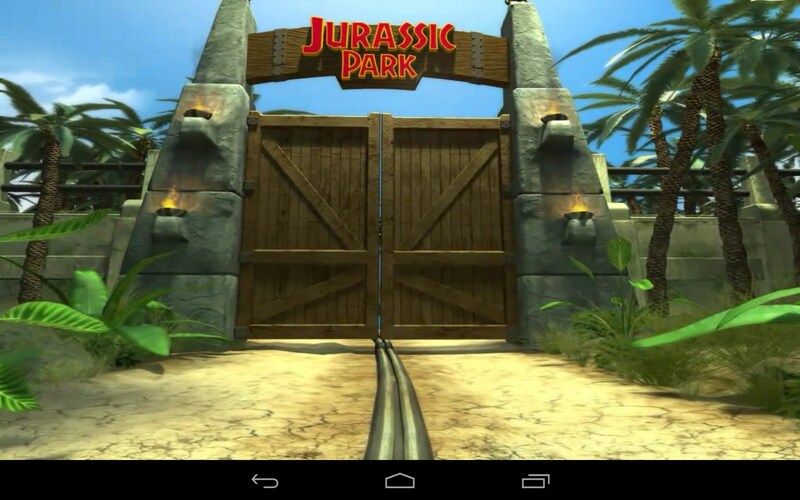 Jurassic Park: Builder – Games for Android 2018 – Free download. 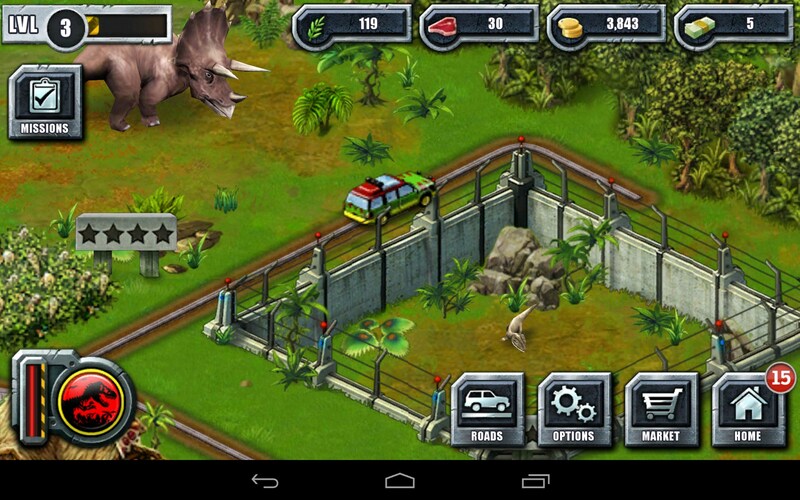 Jurassic Park: Builder – Mine for amber and clone dinosaurs in your own Jurassic Park. 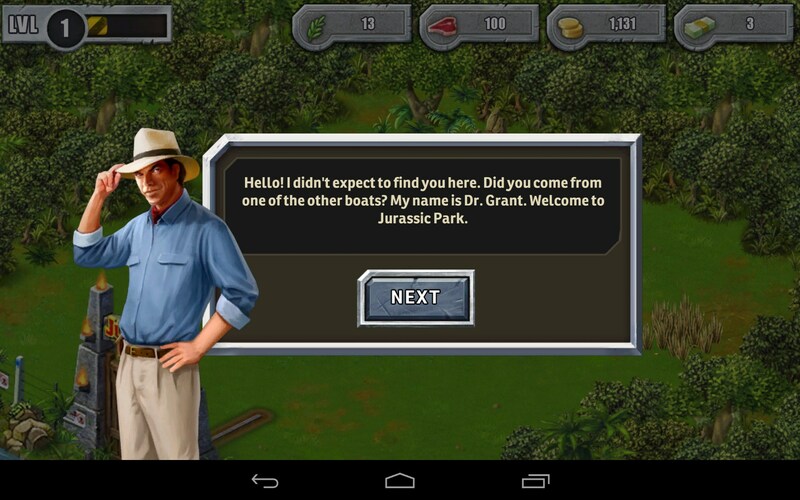 Jurassic Park: Builder for Android brings the movie’s core concepts to life in this interactive and exhaustively detailed adventure game. 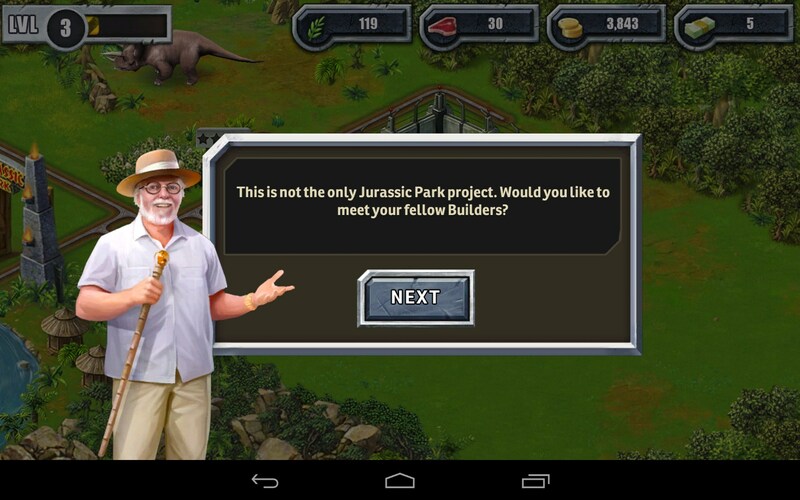 Jurassic Park: Builder takes you on an adventure of fantasy and imagination, straight out of the book and movie. 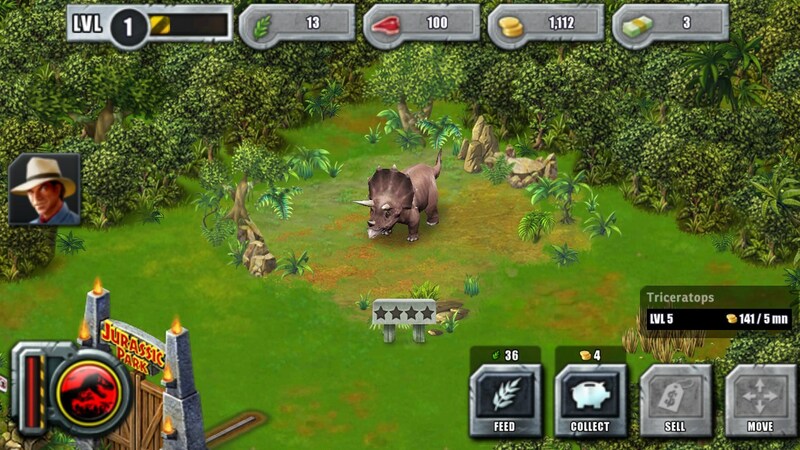 You are a scientist at Jurassic Park, and your mission is to complete tasks, mine for amber, clone dinosaurs and build your own park of prehistoric creatures. The threat of chaos erupting with escaped carnivores and bloodshed is ever present, but then, this game wouldn't be fun otherwise. The game is a little plodding in how it unfolds, mostly because the developers are trying to use impatience as a motivator to spend money. 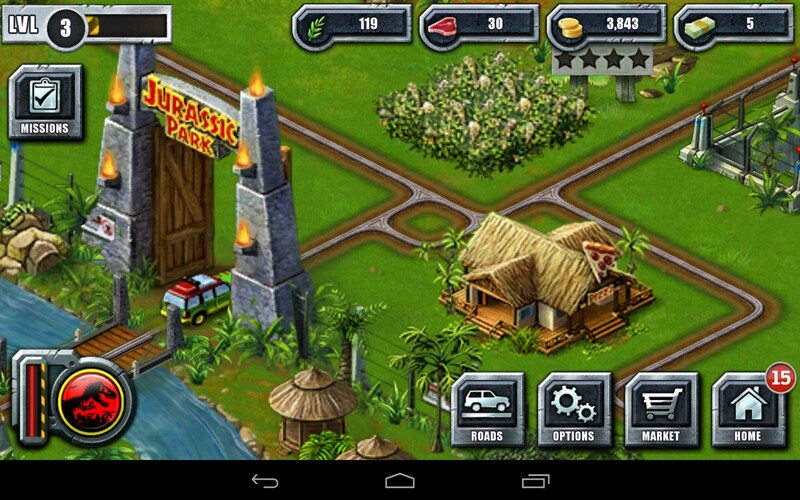 Similar to a lot of games of this genre, a lot of time is spent upgrading structures and earning points and virtual money to pay for things like raw meat for carnivores and feed for herbivores. 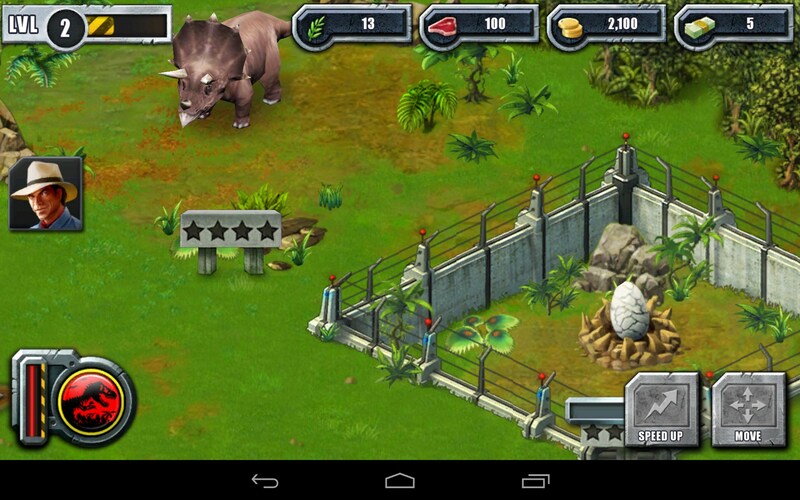 The graphics are actually quite good as far as the look and animation of the growing dinosaurs. 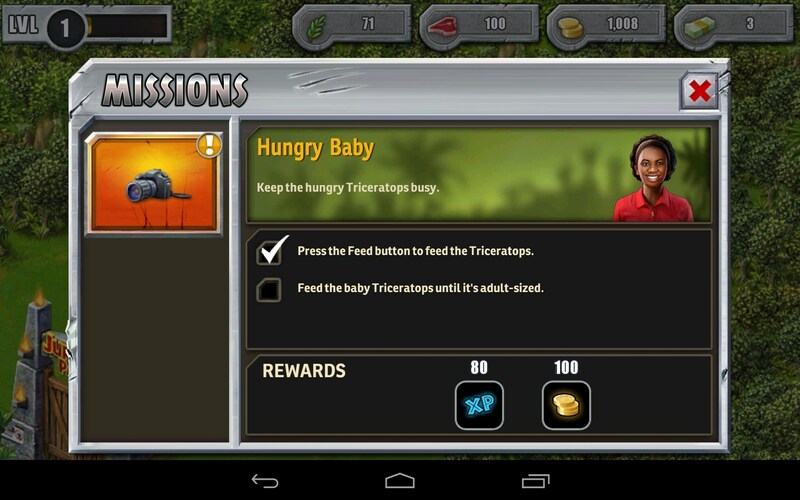 Watch eggs hatch and ruthless little tykes grow up into the killing machines nature intended. 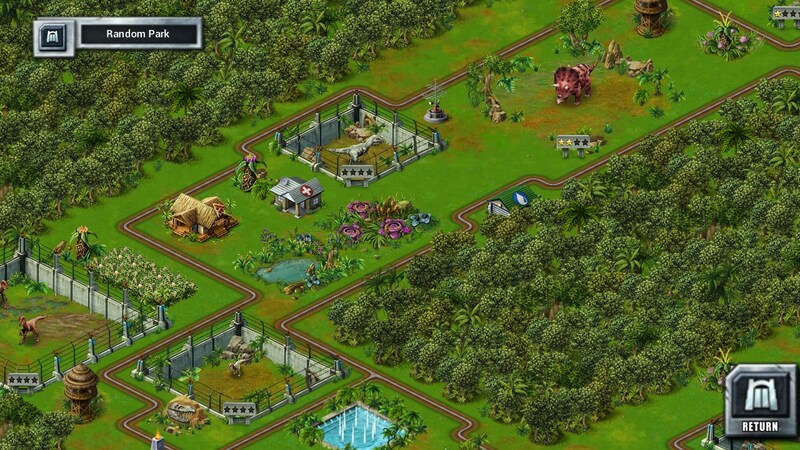 Build roadways for visiting tourists and try to keep them from becoming snacks. 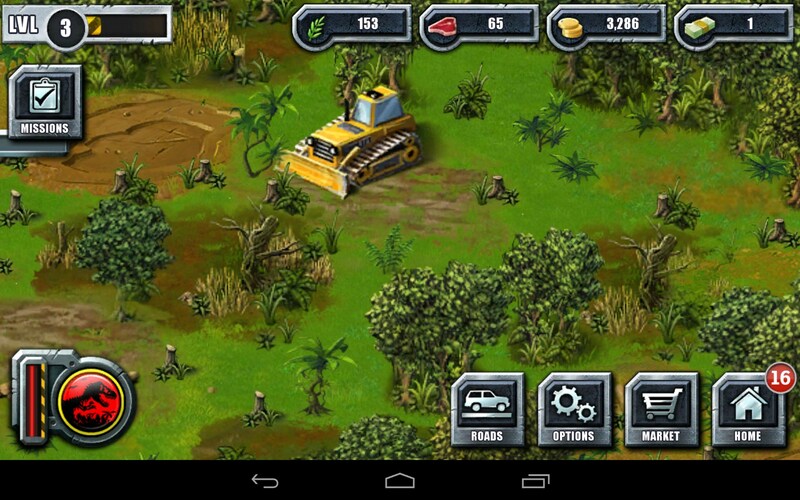 The game really uses a lot of resources and kills your battery faster than you can earn upgrades to keep playing. The zoom controls suffer the same flaw as most all games of this type, keeping you at arms length from the action and animation on screen and undercutting the visual appeal of all the hard work that went into all this. 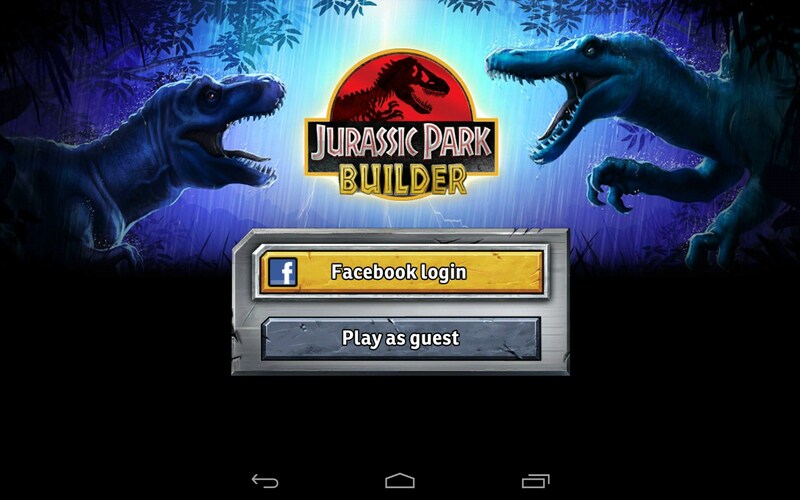 The play is decent but needlessly bogged down by redundant wait times that are clearly designed to test the patience of any tyke, and their parents, who will surely be nagged incessantly to pay for more upgrades to make the game play at an acceptable pace..
Jurassic Park: Builder has a lot going for it, but is just a little too greedy for me to feel really good about it. I’m not a fan of games that use a drug pusher’s mentality of getting you hooked so they can nickel and dime you out of every penny they can. 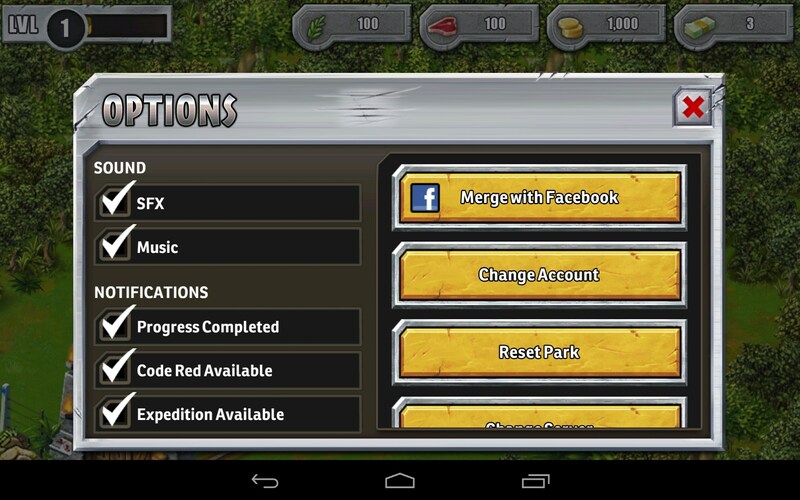 Upgrades are fine, but the game still has to be playable without them. 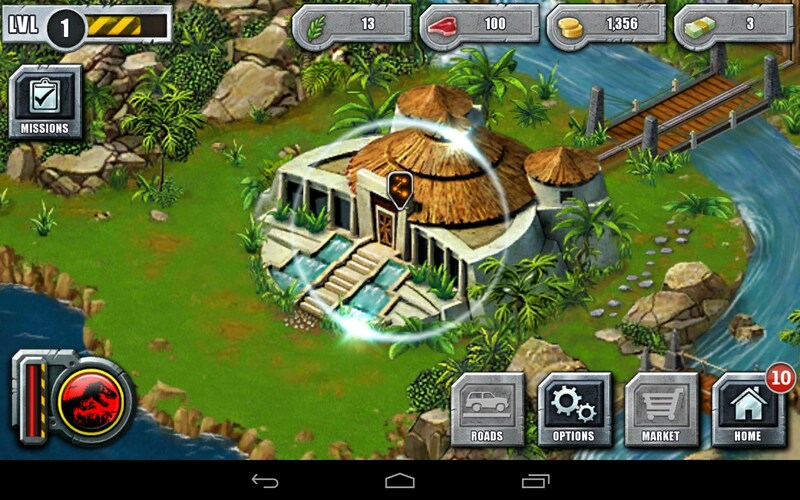 Much as this game has going for it, most of the intrigue is lost on me given the heavy handed presentation. Kids will love it; parents will hate it. "Mommy, mommy! 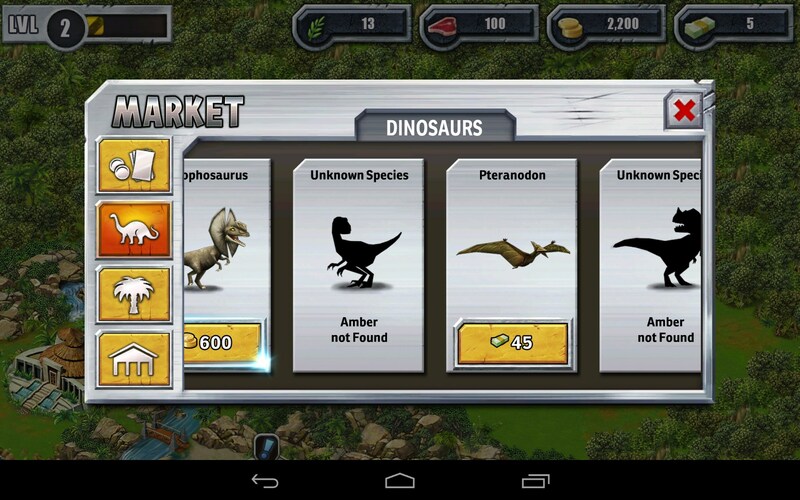 I need more money to feed my Tyrannosaurus Rex!" Make no mistake, the biggest bite these dinosaurs will make is to your pocketbook. Oh, this kind of bites are killing me....Mommy, why am I not 6 years old tyke? The gameboy had this years ago...whats it doing here? ?